The authenticated documents certifying the quality and purity of our products can be found here. Manuals and inserts can be downloaded directly from the product page. Safety Data Sheets can be downloaded or requested from the product page. Make your purchase through one of our eProcurement partners to simplify the ordering process. Find details about compliance and understand the hazard & precautionary statements from our labels. Find answers to frequently asked questions, protocols, and more for our products and services. Does the Oxytocin ELISA kit work with saliva samples? Can you measure HDAC activity in cellular samples? 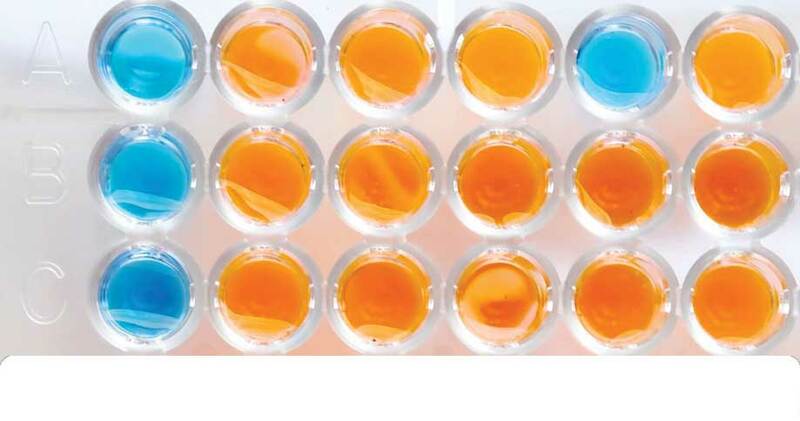 Would membrane proteins work with PROTEOSTAT® Thermal Shift Stability Assay Kit, ENZ-51027, and PROTEOSTAT® Detection Reagent in PROTEOSTAT® Protein Aggregation Assay, ENZ-51023? Feel free to contact our Customer Service for any requests related to orders, pricing, or availability. Get in touch with our troubleshooting experts. Contact us for large size orders (10+) or custom requests.